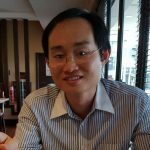 The Tiger beer-manufacturer Asia Pacific Breweries (APB) in Singapore has something new for Chinese New Year 2019. 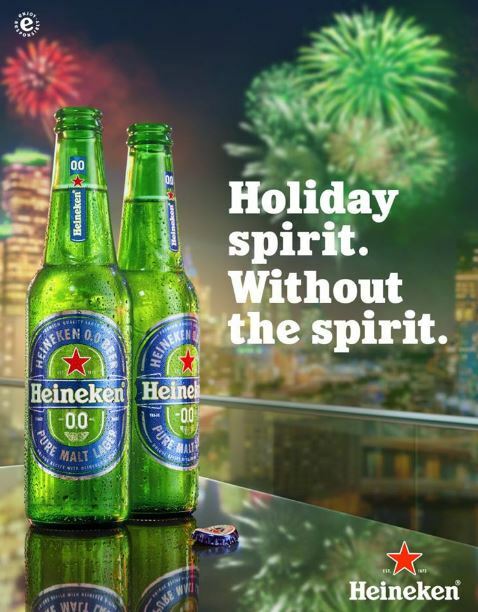 Heineken 0.0, the zero alcohol beer with 69 calories per 33cl bottle, first launched in Barcelona, Spain in May 2017 and made its debut in Singapore in 2018 will help festive goers celebrate the auspicious new year without having to worry about getting drunk. Although the product does not contain alcohol, Heineken 0.0 is aimed at those above legal drinking age. 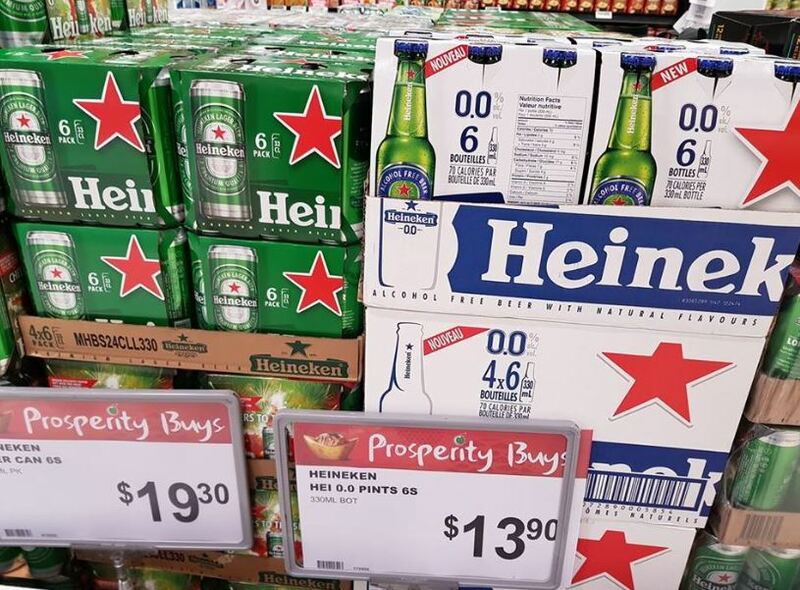 Heineken 0.0 contains less than 0.03% alcohol so as such it is a non-alcohol beer. 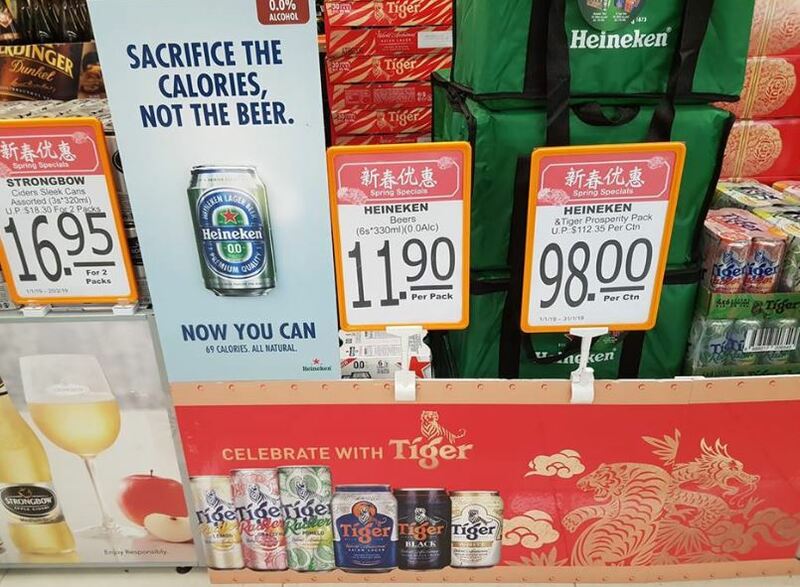 Heineken 0.0 is not likely to be launched in Malaysia due to sensitivities over the previous launch Tiger Zero but more likely to continue to innovate with flavoured non-alcohol beer like Tiger Radler 0.0% Lime Mint, which is seen more as a flavoured soft drink. But of course, these beverages are never meant for Muslim consumers and are not sold openly.